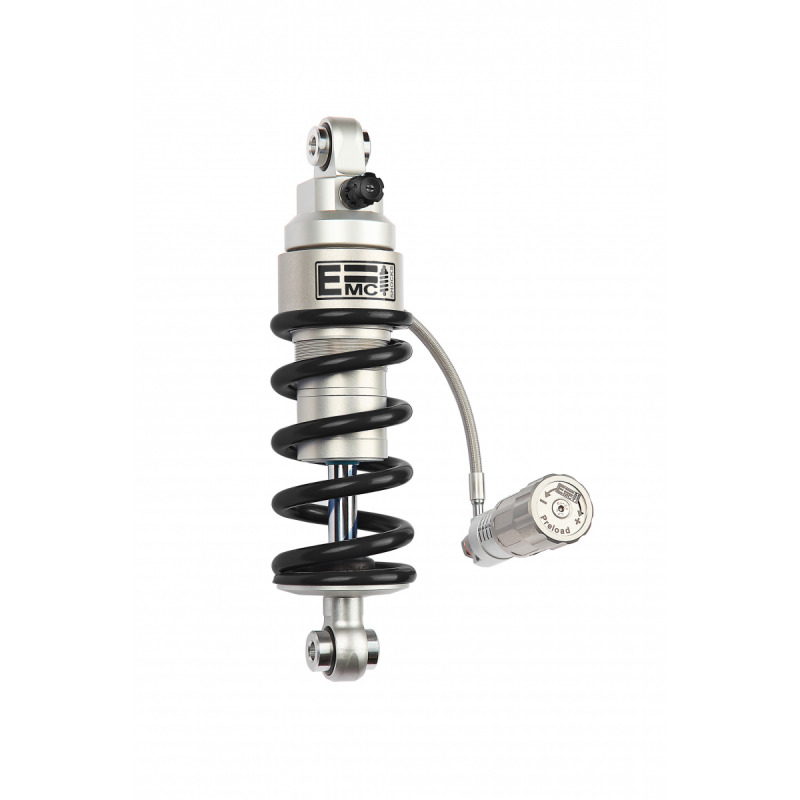 EMC SportShock 1 Shock Absorber for CB500X from 2016. 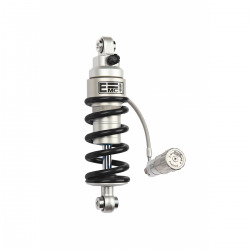 Mainly designed to improve your driving comfort on the road, this shock absorber offers suspension of constant quality despite the state of the road or the conditions of driving. Note: the springs of the shock are chosen according to the usual load of the bike, do not hesitate to specify your weight and your habits in the field provided for this purpose. 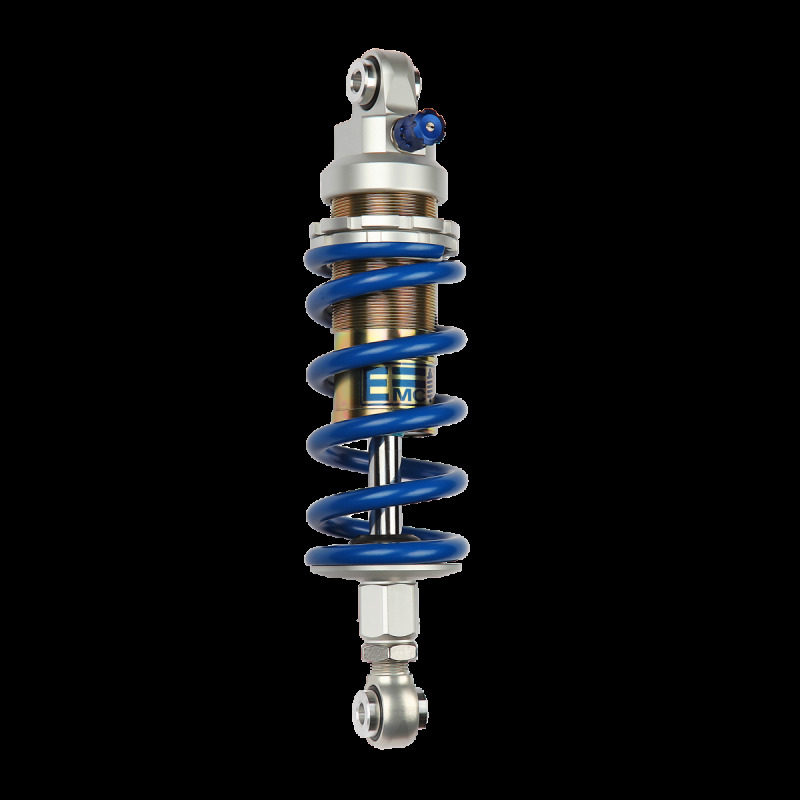 The hydraulic preload option: basically, spring adjustment is done by a simple nut system. 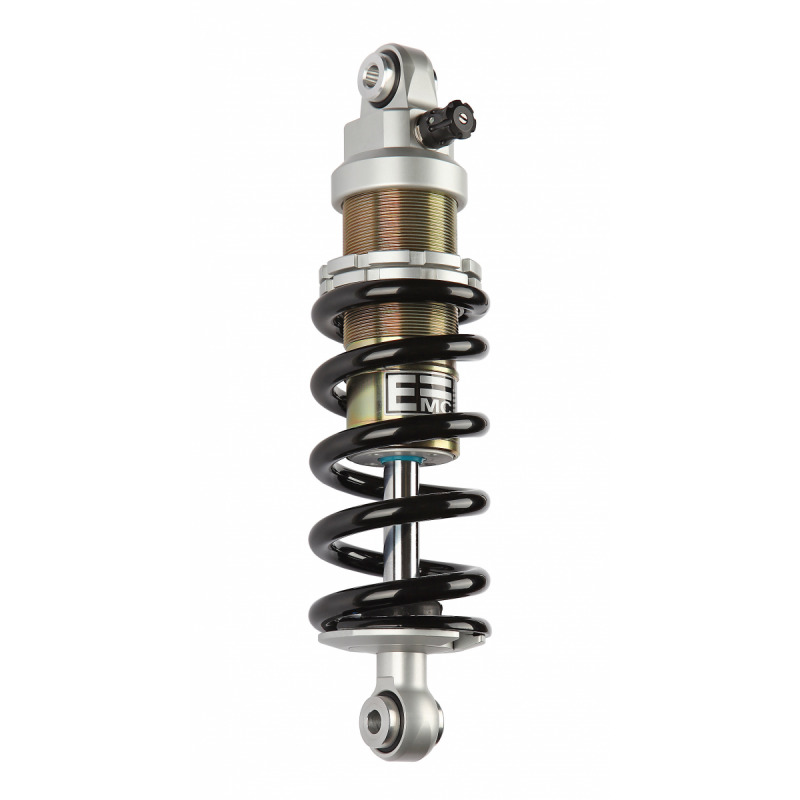 With this option, a control wheel mounted on the chassis or at the damper allows fine tuning. 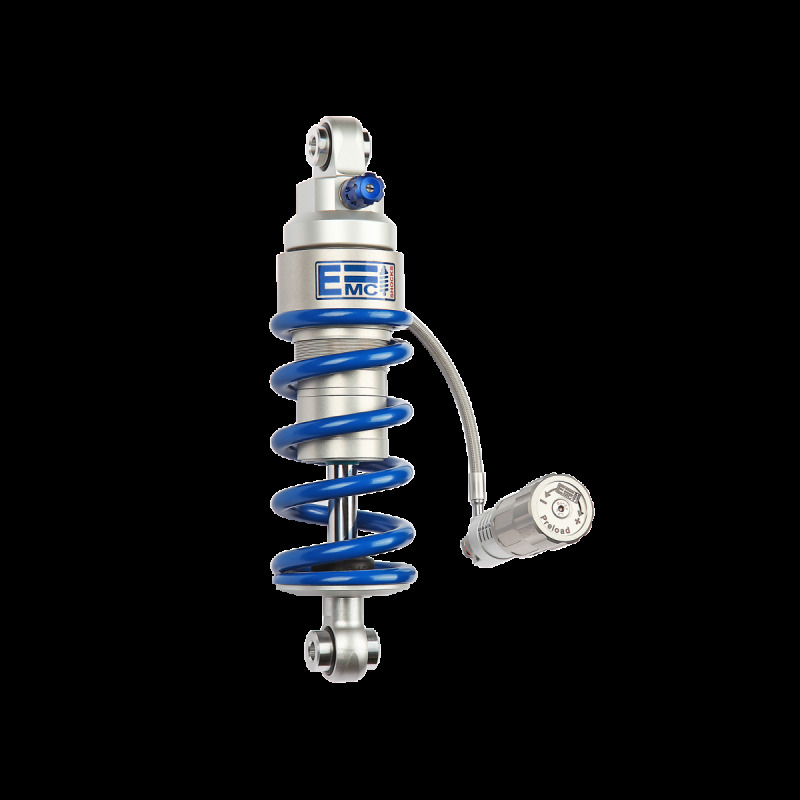 This option is very interesting to switch from one state of charge to another as well as in the field of competition for quick tuning.